MAGAZINE-WORTHY in every way, this STUNNING TOWNHOUSE has been expertly REMODELED with a CONTEMPORARY FLAIR! Riviera is a 40 unit community centrally located in the heart of Lake Mary and one of the areas BEST KEPT SECRETS! This picture-perfect property has NEW wood-looking tile floors, NEW carpeting, NEW counter tops in the kitchen, NEW light fixtures, NEW interior paint, a NEW dishwasher, BUILT-IN closet systems & more! This gorgeous home boasts THREE floors of living & entertaining space: The 1st Level includes a Bonus Room (add a wall and now you have a 4th bedroom) + a half bathroom and the 2 car garage. The 2nd Level features a formal Sitting Room (would make a great office), the Family Room, Dining area & super attractive Kitchen that shows off the stainless appliances, designer backsplash, prep island and beautiful cabinetry. The 3rd Level hosts all sleeping rooms including the GRACIOUSLY sized Owners Suite + 2 additional bedrooms. The laundry room is also thoughtfully placed on the 3rd floor, convenient to all bedrooms. Sunny afternoons can be spent reading a book on the balcony or taking in the rays sitting by the community poolyou choose! 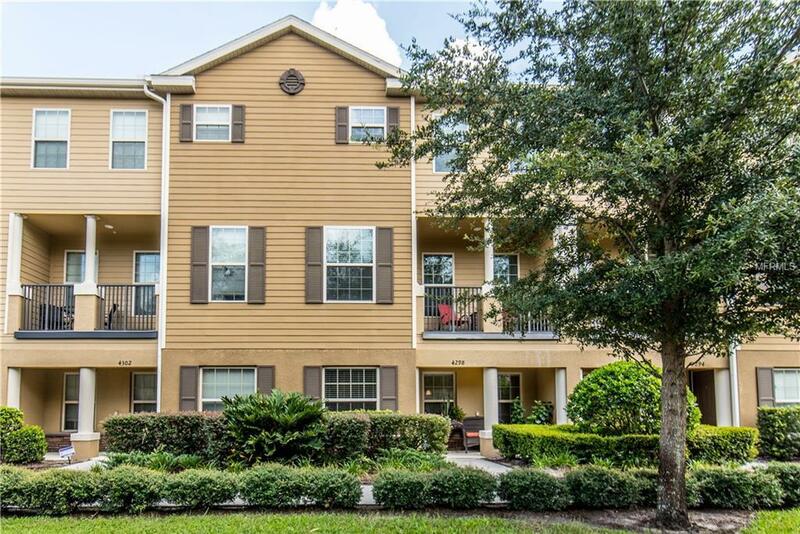 Additional benefits include low monthly HOA fees, being able to walk to Publix/Target/Starbucks, zoning for Lake Mary schools and meticulously clean & MOVE IN READY! Schedule soon as this one is certain to get snatched up quickly! Additional Lease Restrictions All Lease Restrictions Need To Be Verified & Confirmed With Hoa By Buyer. Pet Restrictions Please See Hoa And Seminole County For Any And All Pet Restrictions.